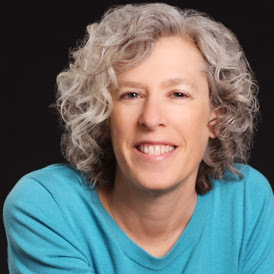 Ruth Folit is the founder and former director of the International Association for Journal Writing (www.IAJW.org) where she brought together journal experts and journal writers from around the world to deepen, enliven, and enrich their lives through journaling. Ruth is also the designer and producer of LifeJournal software (www.lifejournal.com), which she created in 1999 after nearly 30 years of keeping a paper journal. She realized that it was time to weave together the power of the computer and the power of journaling. 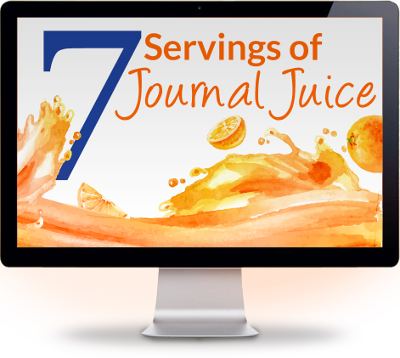 To access the Journal Writing Tips for this Journal Council Member, you must purchase IAJW Annual Membership, or log in if you are a member.